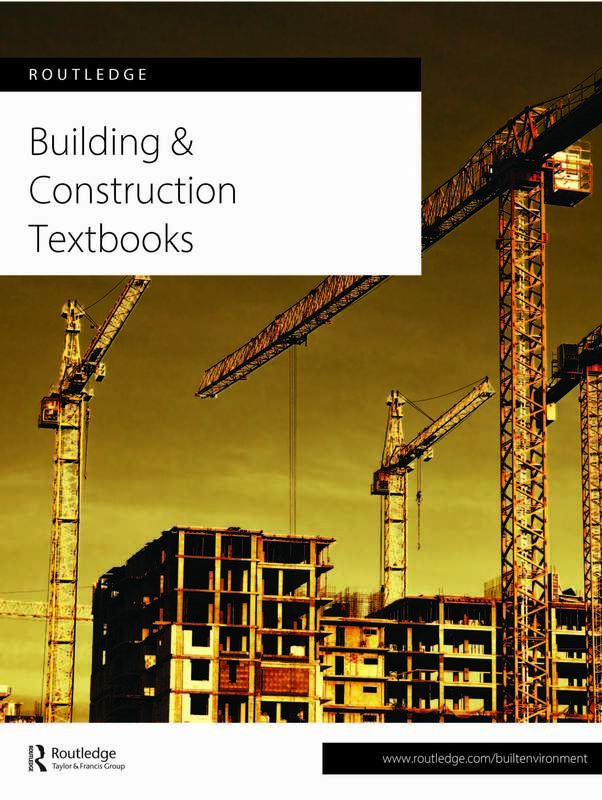 We are proud to present our Building & Construction textbook collection, which allows you to browse our selection of titles focusing on a wide range of key areas in these important fields. On the left, you can click through the list of section headings to see the books we have available in these areas. Instructors who are interested in a text are invited to request a complimentary examination or an e-inspection copy. Just click on the 'Complimentary Exam Copy' or 'e-Inspection copy' button and fill in our simple, pre-set form with the requisite information. If you have questions or problems, please contact Chris Hardin at Christopher.Hardin@taylorandfrancis.com. In addition to textbooks, we also publish a wide range of professional, reference and research titles in these areas. To see the rest of our Building & Construction books, please visit www.routledge.com/buildingconstruction. To get you started, here on the front page we've highlighted a few of our most exciting new and forthcoming titles. Enjoy!